Looking for private in-home or in-studio Classical Voice lessons? Our Detroit teachers are ready to get you started. Find your teacher today! Check out some of our most popular teachers near Detroit, MI including Troy, Sterling Heights, Bloomfield Hills, Royal Oak and Birmingham. Includes ear-training, sight-reading and basic piano. Classical voice is a specific art and what the majority of a singing background is based on. In lessons you will learn to properly use breathing, posture, performance and presence techniques to enhance your classical style abilities. Music acts as a medium of expression and communication and it acts as a great tool to foster positive changes in people. Voice is the most unique instrument and I take great pleasure in cultivating and harnessing its full potential through scientific vocal techniques and aesthetics. A student's overall vocal and musical development is utmost interest. I am a professional vocalist with over 10 years of experience in live performances and recordings.I have the privilege of having the exposure and training in both western classical and Indian music. I am a masters in music :Conservatoire de Rayonnment Regional de Reims(France),specialized in operatic singing.Performed in opera productions of Orfeo, La Boheme,The little sweep,La poupée etc and sung works of Mozart , Handel,Schumann and Schubert in various concerts around Europe and Asia. Voice students can expect to improve week to week in their vocal technique.Voice is the most unique instrument and to cultivate and harness its full potential through scientific methods and aesthetical blending is immensely pleasurable to me.I also teach Solfegio and reading of music as they form the backbone to a thorough music study. f all ages and experience level and always intend to make each lesson an enjoyable experience . As a professional artist I travel around US and sometimes make trips to Asia as well.I am currently working with one of the assistant conductors of the Metropolitan Opera. I look forward to meeting you and working together to make some great musical development. Experienced teacher and professional performer, specializing in beginner and intermediate vocal lessons! Lessons are customized and catered to the needs/goals of each student. Sing what you love with an understanding of your vocal range, healthy breathing and singing, stylistic dictation, and dynamics to shape and create beautiful music! Get ready to learn and have a great time! Can't find a teacher in Detroit, MI? The average cost of 60-minute classical voice lessons in Detroit is $58. While the exact cost will vary depending on the teacher, type of lesson, and your location, you should expect to spend anywhere between $50 and $67 per hour. 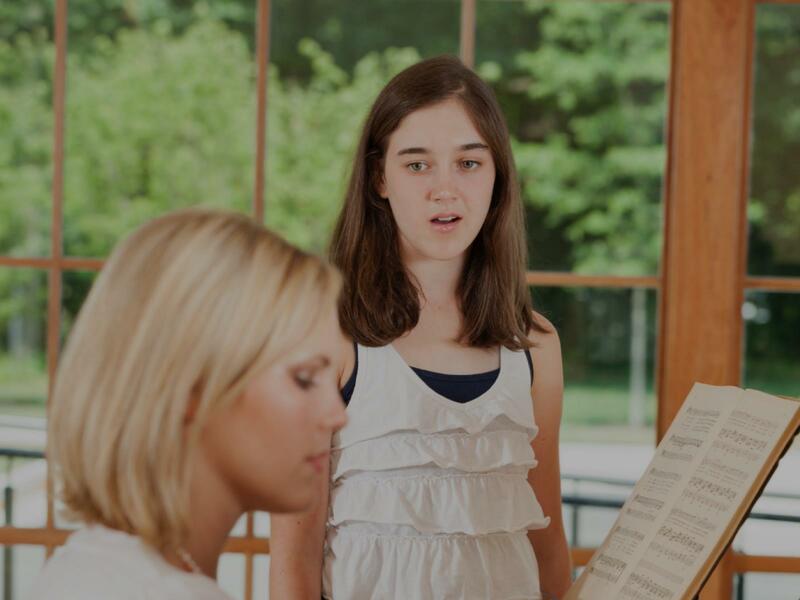 For the best experience, we typically recommend 60-minute classical voice lessons. However, students looking for a more affordable option may want to consider a shorter lesson length of 45 or 30 minutes. On average, 45-minute classical voice lessons are 26% less expensive at $43, and 30-minute lessons cost 50% less at $29. Curious how much classical voice lessons cost in your area? Do a quick search to get local prices for the best classical voice teachers near Detroit.